Have you ever bought a Lazada surprise box? These are boxes which costs $29 nett or $49 nett filled with products of much higher value, from different categories, such as beauty, fashion, home, sports, electronics and more. Ever since my first Lazada surprise box last year, I became pretty hooked on the surprise element of these boxes. While I was not successful in buying the other Lazada surprise boxes I wanted because others were faster, I’ve become quite good at finding out what’s in them! Lazada turns 6 this year and the full list of Lazada Birthday Festival 2018 surprise boxes up for grabs from 24 – 26 April, 2018 have already been announced on the Lazada Birthday Festival page! I’ve teamed up with them again this round to reveal part of the contents of the Lazada Birthday Festival 2018 X Innisfree box. There are a number of products in the Lazada Birthday Festival 2018 X Innisfree box, which is priced at $29 nett but valued at a minimum of $100. 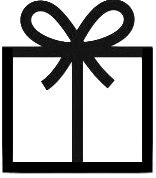 I’ll reveal 2 of the products in my box and give you clues on the rest! 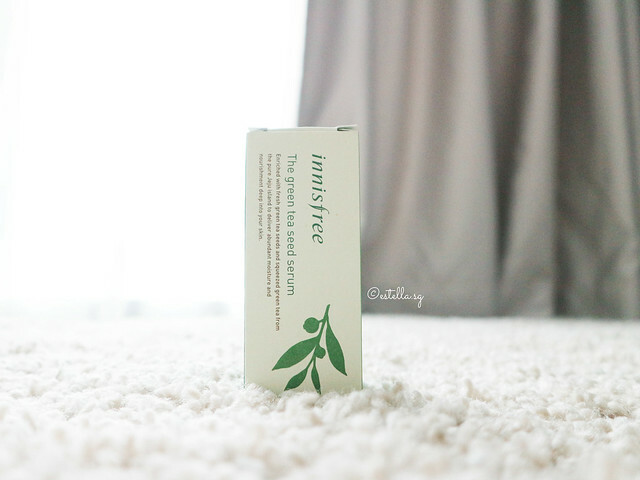 The Innisfree Green Tea Seed Serum (80ml) is Innisfree’s highly raved, best selling product. Green tea is an antioxidant, with anti-inflammatory and anti-carcinogenic properties, so it got me pretty excited to see that Green Tea extract is listed as the first ingredient in the Green Tea Seed Serum, making up a whooping 75.9% of the product. It’s original price is $36.60 on the Innisfree Official Store and even when on sale, it costs $28.80, which means just this product alone is worth the cost of the entire box! 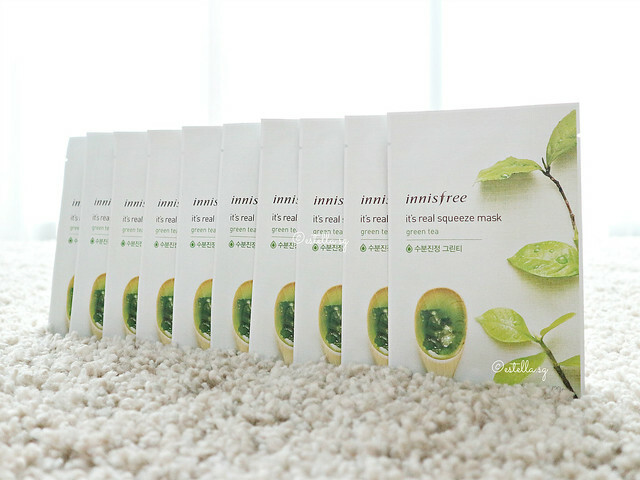 There are a total of 10 pieces of the Innisfree Its Real Squeeze Mask (20ml each) in the Lazada Birthday Festival 2018 X Innisfree box. The masks are worth $6 for 3 pieces, $16 for 8 pieces and $28 for 14 pieces, so you can estimate how much 10 pieces are worth. I have to say that this product is not the one with the 2nd highest value in the box, but if you follow my posts, you would know that I use a mask a day, so it was one of my favourite finds! I won’t reveal the rest of the products but I can tell you that there are more green tea products in the Lazada Birthday Festival 2018 X Innisfree box, one of them is worth more than the green tea masks and others are for hydration! Countdown 4 days to the Lazada Birthday Festival 2018 promotions where you may get what you need for up to 90% off and enjoy > 600 Flash Deals. If you visit the Lazada Birthday Festival page you will be able to know the specific time and day on which the Lazada Birthday Festival 2018 surprise boxes will be released for purchase and strategize accordingly to stand a chance to grab them. 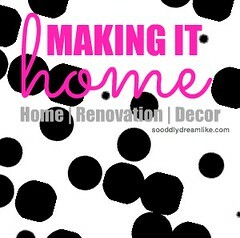 I’m picking out the items I need in my cart and bookmarking the surprise boxes I want for fast check out. 1. If you visit the Lazada Birthday Festival page, you can preview dozens of discount vouchers. 2. 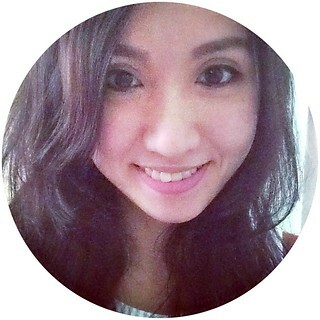 Quote ‘LAZPARTYNC6’ to get 18% off (cap at $6) for the first 100 new customers only! That’s layer after layer of rewards! 3. There are a number of credit card promotions for the Lazada GSS campaign and you can shop through cash back sites to enjoy further cash back. Disclosure: I received the Lazada Birthday Festival 2018 X Innisfree box for the purposes of this post and, there are affiliate links in this post. I use affiliate links for products that I have used, recommend and trust, they do not affect the pricing of your purchase, but I earn a commission if you make a purchase through them. If you wish to support this blog, please consider making purchases through these links. Thank you!